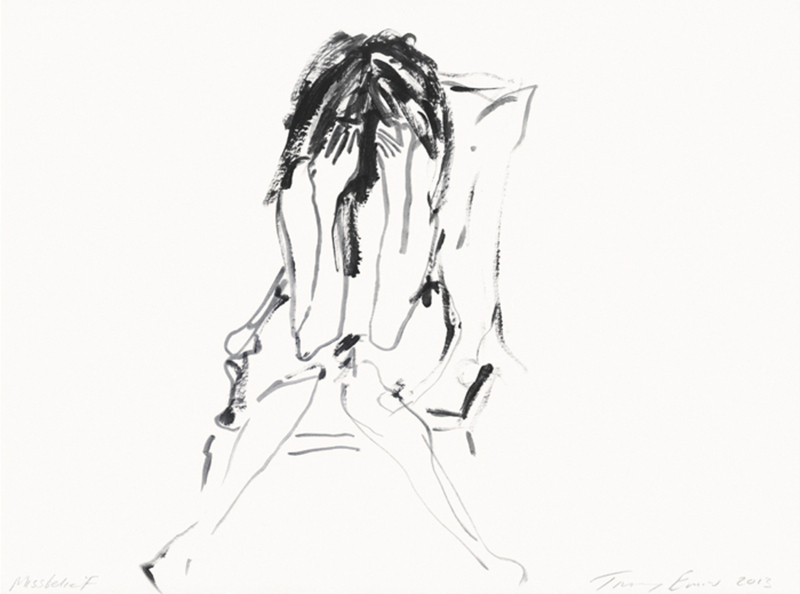 Tracey Emin, Missbelief, 2013, gouache on paper, 12 1/2 x 16". 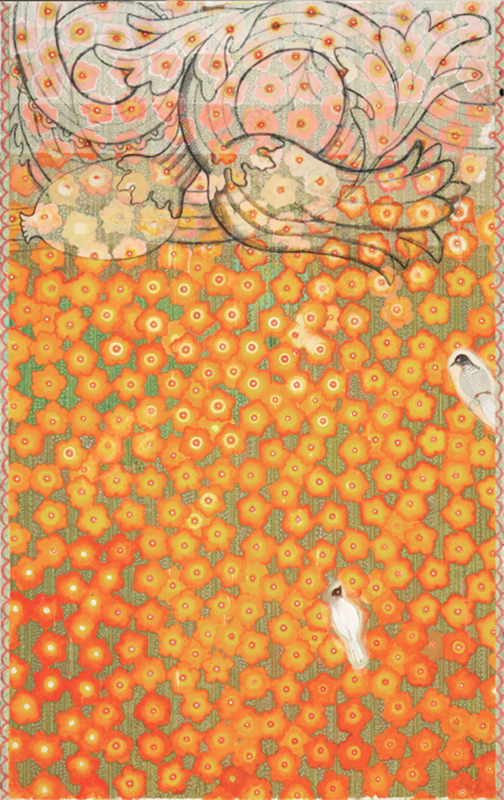 Robert Zakanitch, Hanging Gardens Series (Fireglow), 2011–12, gouache and colored pencil on paper, 96 x 60". 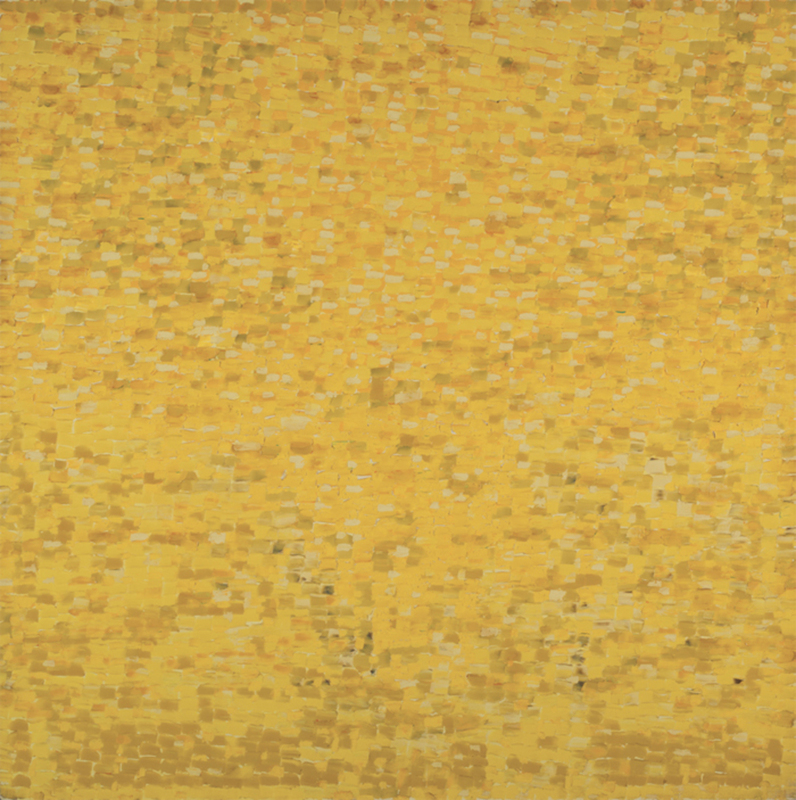 Shirley Goldfarb, Yellow painting #7, 1968, oil on canvas, 77 x 77". 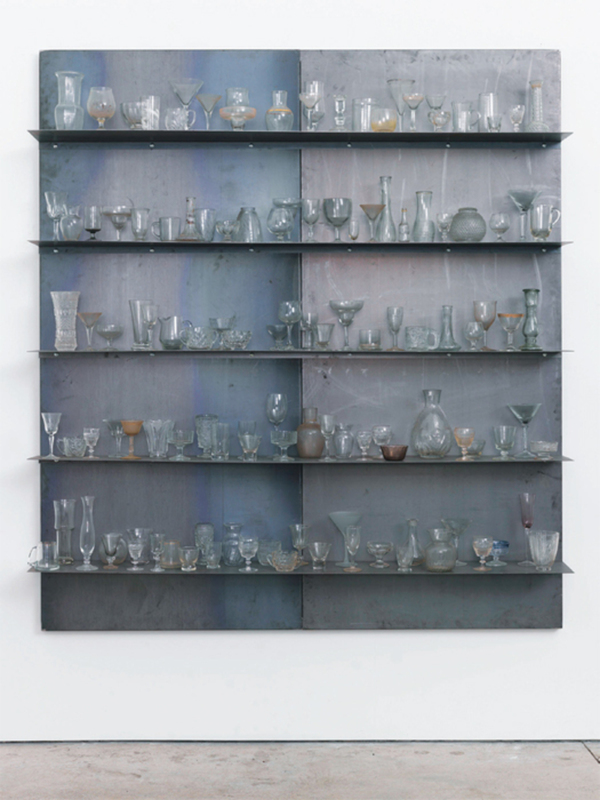 Jannis Kounellis, Untitled, 2013, steel, glass, 78 3/4 x 70 7/8 x 10 3/4". 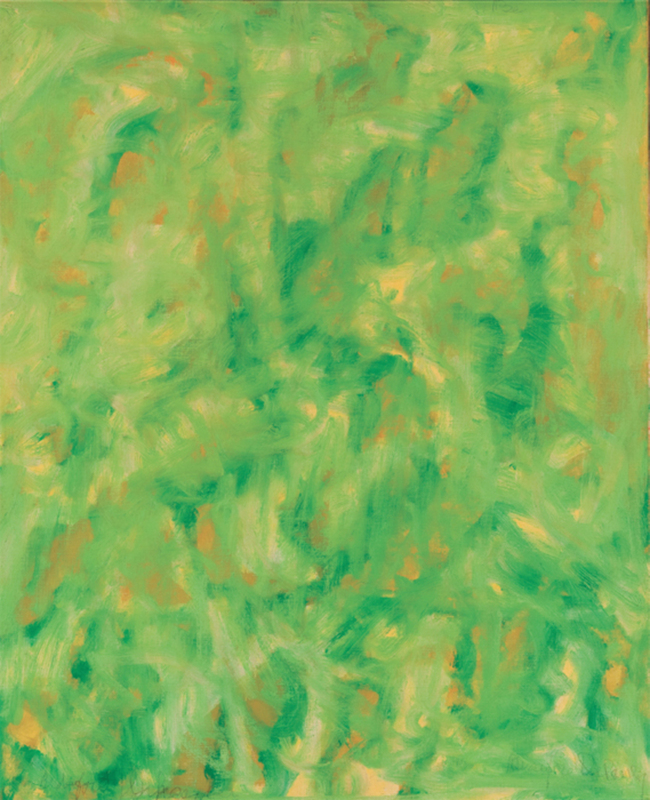 Beauford Delaney, Untitled, 1963, oil on canvas, 23 1/2 x 19 1/2". 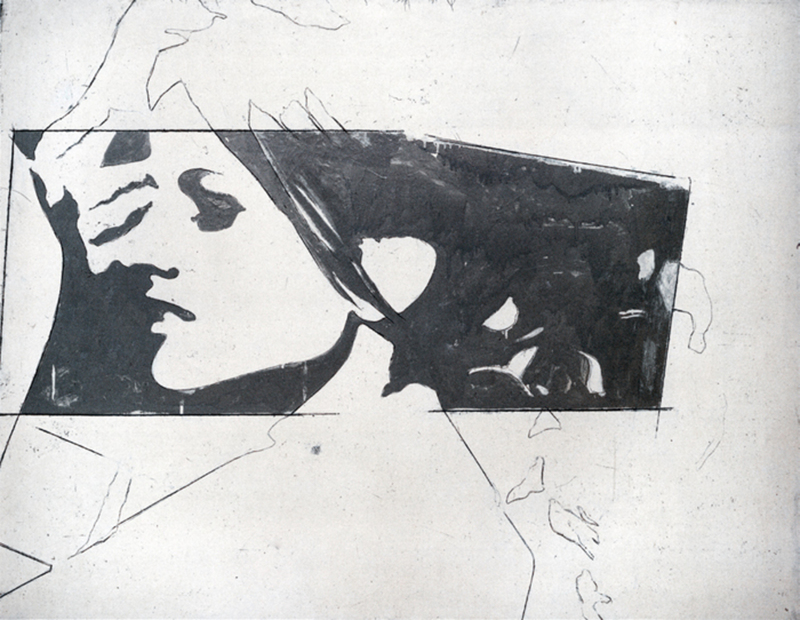 Giosetta Fioroni, Ragazza TV (TV Girl), 1964–65, pencil and white and aluminum enamel on canvas, 44 7/8 x 57 1/2". 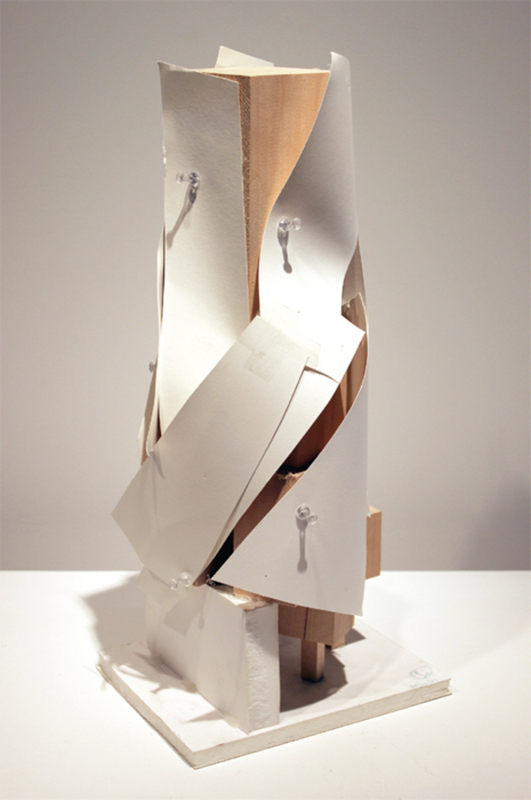 Frank Gehry, Miss Brooklyn Tower Study, 2004, basswood, paper, Gatorfoam, pushpins, 18 x 7 x 8". Arne Svenson, The Neighbors #1, 2012, pigment print, 26 x 63". Wealth and Prosperity, Xun (Wind), Purple, Prosperity, 2013; (Fire) and Reputation, Li (Fire), Red (Fire), Fame/ Reputation, 2013; Fame, Future, Reputation, Increase Recognition, Establish Reputation, Become Well Known, Fire, Red, Orange, 2013. 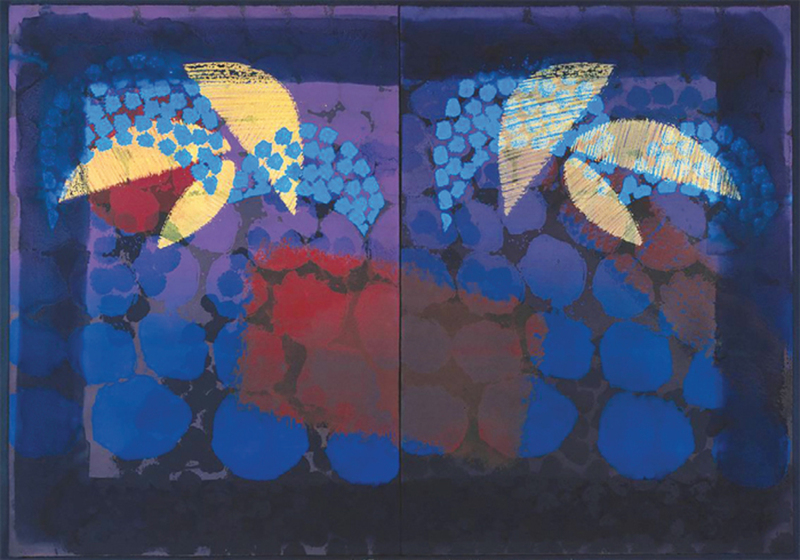 Howard Hodgkin, For Bernard Jacobson, 1977–79, lithograph on paper, two sheets, overall 41 5/8 x 59". Maria Petschnig, Petschsniggle, 2013, HD video, color, sound, 7 minutes. Is voyeurism ever nostalgic? Do Peeping Toms yearn for simpler times?Vasistas (all works 2013), the first of two videos in Maria Petschnig’s solo exhibition “Petschnigs’,” certainly raises the possibility. Not so long ago, the privileged text for pop-Lacanian analysis of voyeurism was Hitchcock’s Rear Window (1954). Recall Jimmy Stewart, his leg in a cast, dodging the “proper” sexual advances of Grace Kelly by spying on his neighbors, consumed with the suspicionor the fantasythat a husband has killed his wife. There, voyeurism’s instruments are no more sophisticated than binoculars. 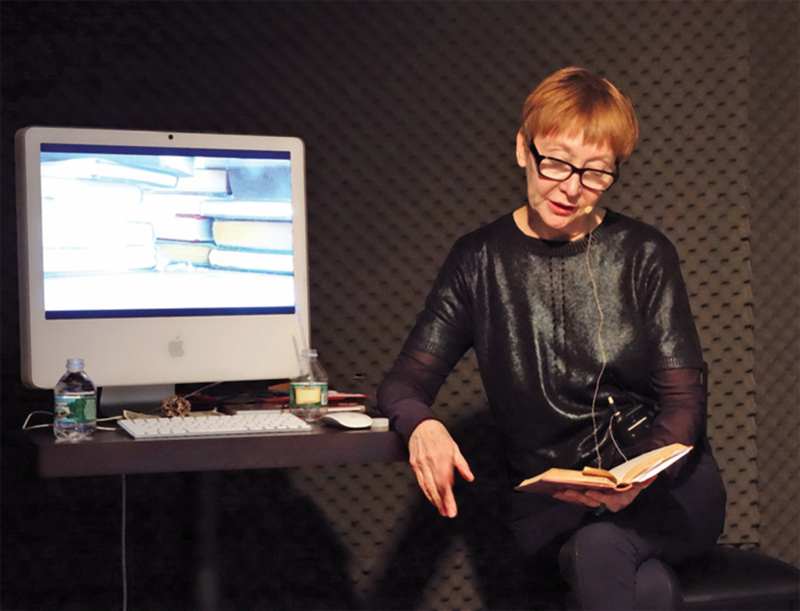 Constance DeJong, SpeakChamber, 2013. Performance view, May 24, 2013. Constance DeJong. 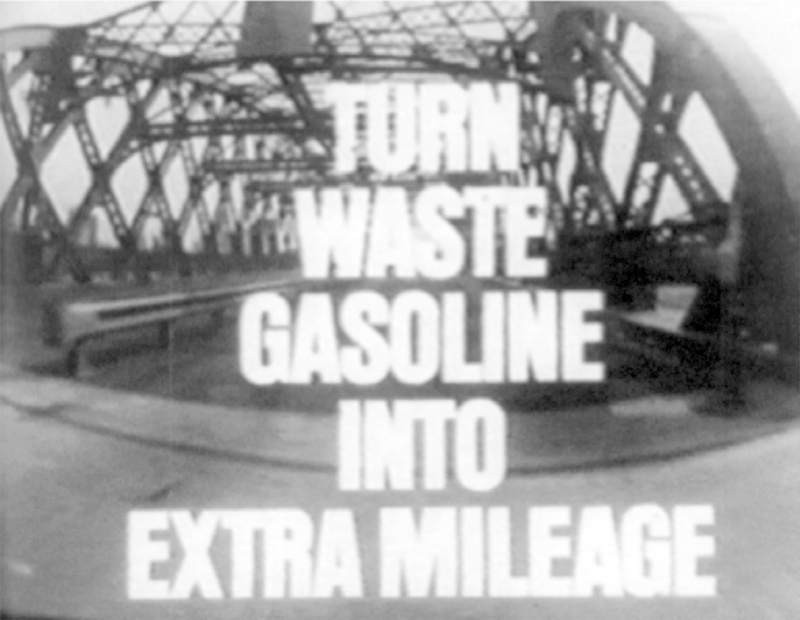 Peter Roehr, Film-Montagen I–III, 1965, 16 mm, black-and-white, sound, 22 minutes 53 seconds.